The main face behind this venture is Mile ‘Mike’ Kadinski. Mile has been around the Canberra bar scene for some years now with a hand in The Kennedy Room for the first couple of years prior to taking over Kremlin Bar in the Jolimont Centre. This year, some hard work and dedication to the industry saw the ACT chapter of the Australian Hotels Association hand Mile the John Press Award – a prize given to those who do most to promote and improve the industry. So, what does all that mean for Treehouse? 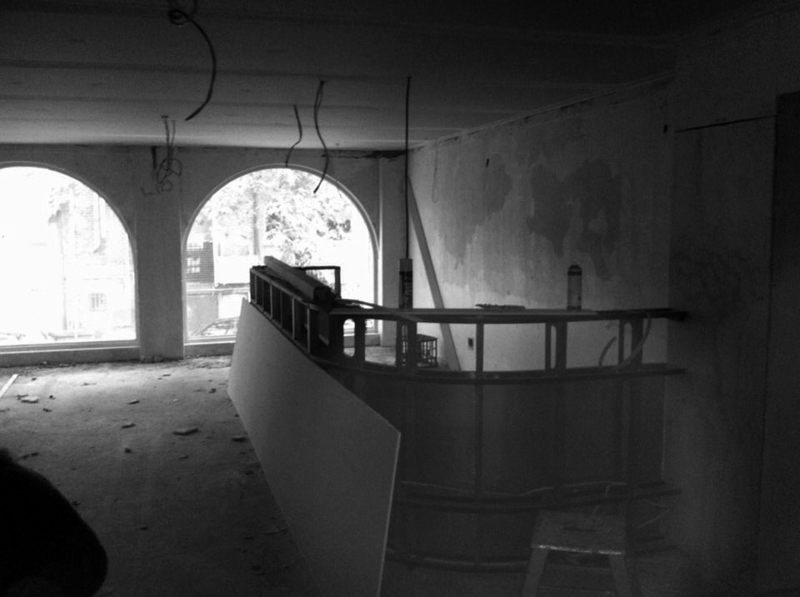 Well, judging by some of the construction photos on the bar’s Facebook page there will be some climbing involved to make it up to the mezzanine bar. Cocktails are clearly Mile’s thing, and you can expect an extensive range available from opening. In fact, the bar looks to have a lot of, well… BAR with the downstairs section featuring a dominant service area on the right hand side, while there is a separate bar for upstairs. Yikes! At the very least service should be speedy. There’s also talk of food service – but whether in the form of simple tapas or a more comprehensive menu we are not yet sure. One thing for which we can be certain is the presence of a rather large tree in the middle of the bar, giving the impression one is climbing its branches to reach the mezzanine level. The good news for punters is Treehouse is due to ‘branch out’ to the public this Saturday night. There’s a closed-doors ‘invite-only’ soirée from 8.00pm until 11.00pm, however the doors will be thrown wide open thereafter. To enter the draw for priority entry to the post-11.00pm gig, check out the Treehouse website for details. This should be one to watch. There are rumours of movement on the Northbourne side of The Sydney Building, so whether this leads to urban renewal along a pretty tired old strip, or simply a number of empty shopfronts along a three-lane arterial remains to be seen. 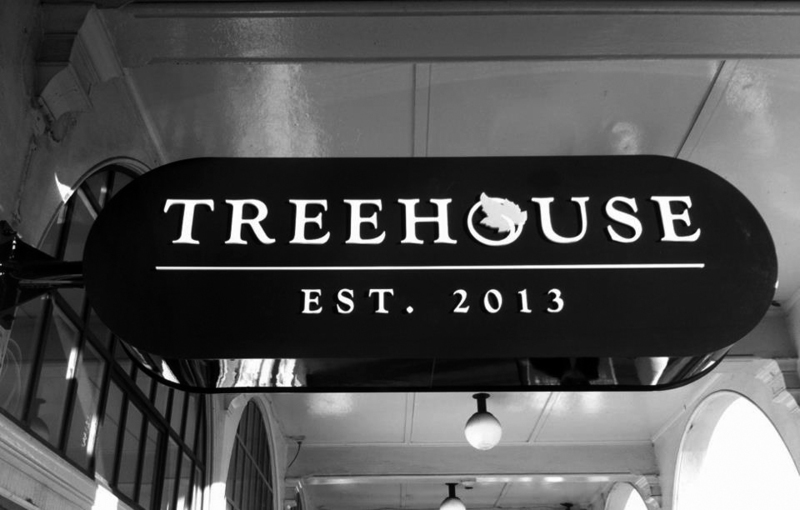 Regardless, Treehouse looks determined to establish its roots in Civic’s late night scene. We can’t wait to check it out soon. Concerning location if you ask me – on Canberra’s sleaziest strips in the city on a Saturday night. Both the Kremlin Bar and Kennedy’s room are rubbish. I long for a new player from interstate or innovative ideas to come from the local community. I’m really sick of the hands that make profit from the rubbish they deliver and just want to open a new place to make money without any passion. Claiming that they’re “Establshed in 2013” is ambitious. That won’t be relevant for at least twenty years.